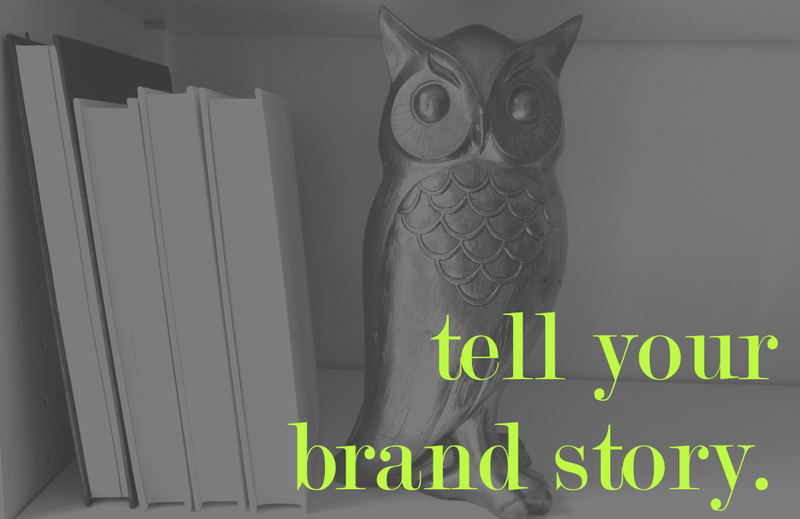 Sprinting Herald helps stylish small business owners like you tell your brand story, market your business and talk directly to your customers. It’s bold, fearless copywriting that promotes and sells your products and services. Check out the Articles + Blogs for big ideas, advice and new approaches to writing. Sign up to get exclusive writing templates, free writing tips and insider info.